The 1st annual Gary Dineen Legacy Beer and Wine Tasting event will be held on Friday, June 16, 2017* at Elmcrest Country Club in East Longmeadow, MA. All proceeds from the Gary Dineen Legacy Beer and Tasting event will go to the 501(c)3 Gary Dineen Legacy, Inc. (EIN 04-2518071), with a portion designated to the Gary Dineen Memorial Scholarship Fund. A majority of funds will go to offset operational costs for Mass/Conn United and its programs. Click HERE to learn more about Mass/Conn United. Proceeds directed to the Gary Dineen Memorial Scholarship Fund will be used to fund “needs-based” aid for Mass/Conn United families. *The annual Gary Dineen Legacy Golf Tournament will take place the day after the GDL Beer and Wine Tasting event, also at Elmcrest Country Club. We know many of our Gary Dineen alumni are now living outside the area. We hope that you can come in for the weekend and enjoy both events. 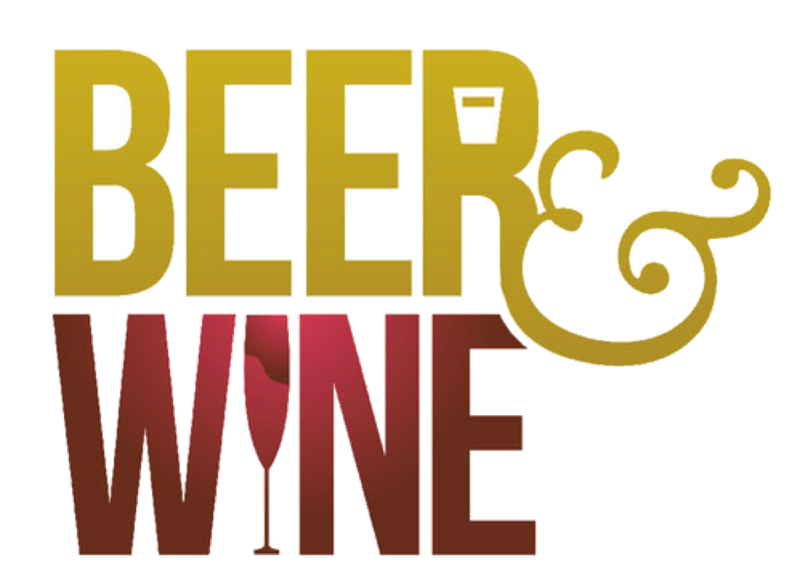 If you are interested in sponsoring the GDL Beer and Wine Tasting event, or would like to donate raffle prizes the the event, please contact RJ Gates at .